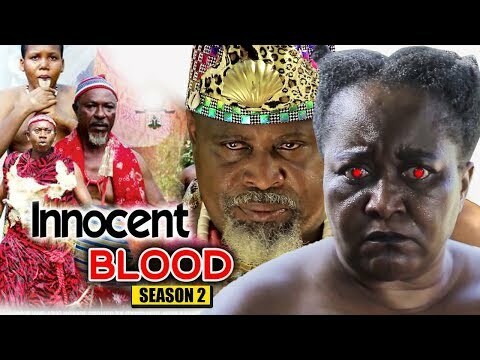 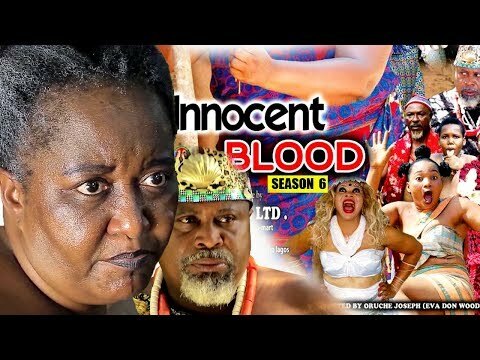 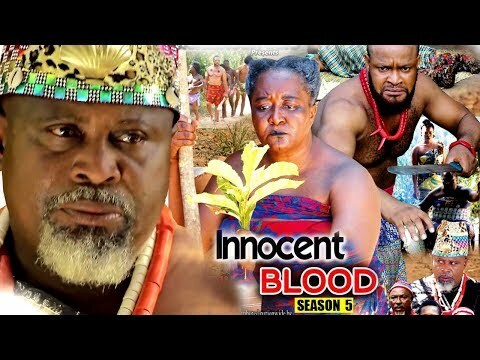 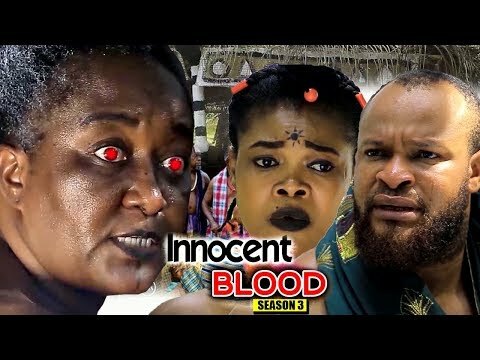 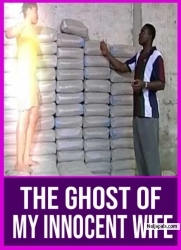 Thanks for watching and always remember that we have hundreds of 2018 Nigerian Nollywood Movies | 2018 African Movies lined up for your enjoyment. 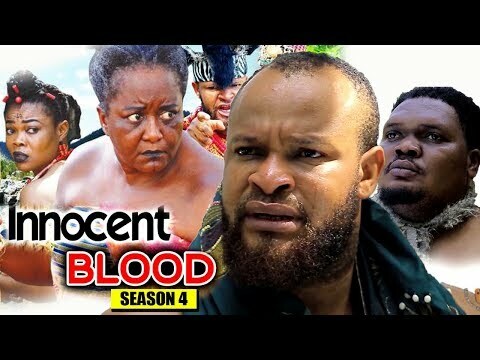 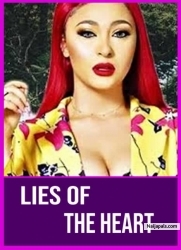 Also please feel free to leave your comments and suggestions below regarding this 2018 Nigerian Nollywood Movies | 2018 African Movies and more movies you want to watch. 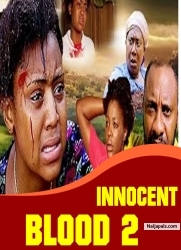 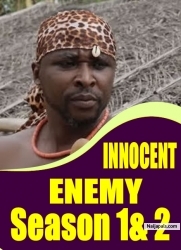 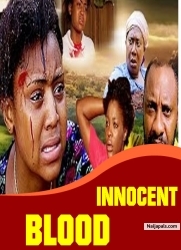 Nollywoodtv Series every day, we work extremely hard to maximize your viewing pleasure. 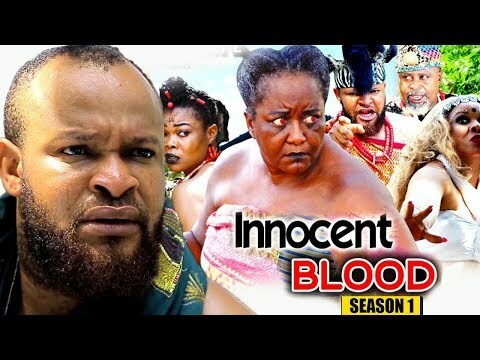 Subscribe to our channel today and get your satisfaction to the full of the Nigerian Movies 2017 latest Full Movies, Yoruba movies, Ibo Movies all available to you on .